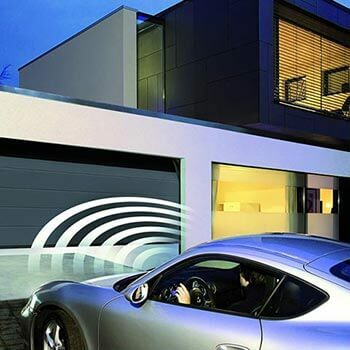 Access Garage Door Systems provide a fully comprehensive service in the Huddersfield area. 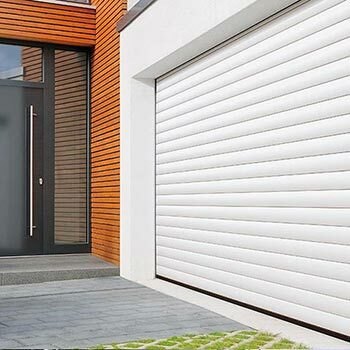 We have a wide range of garage doors that includes the traditional up and over garage door and roller garage doors, to the increasingly popular modern sectional garage doors. 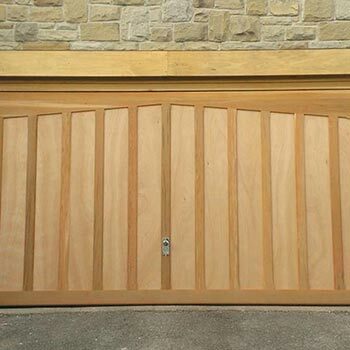 If you’re looking for something to blend seamlessly with a period property, or simply love the material, we also provide wooden garage doors in a variety of finishes and sizes. 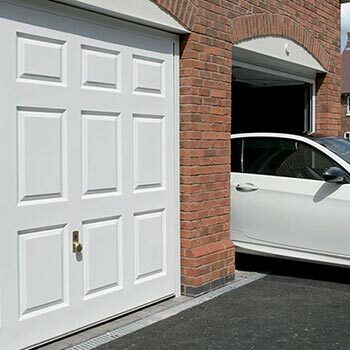 When it comes to accessing your garage, we provide a range of access doors from front entrance to side doors, so you don’t need to source related products anywhere else. 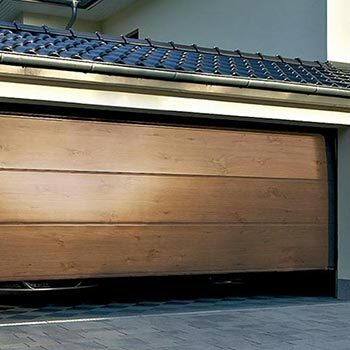 As industry professionals with over 35 years of experience, we provide all manner of garage doors and in addition to this, we also specialise in garage door repairs. 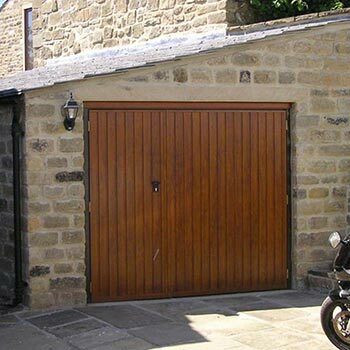 If you’re looking for a quality provider or garage door repair service in the Huddersfield area, look no further than the expert team at Access Garage Doors.